Google Ads (formerly Google AdWords) helps businesses promote their brand, products, and services online with faster and improved results. 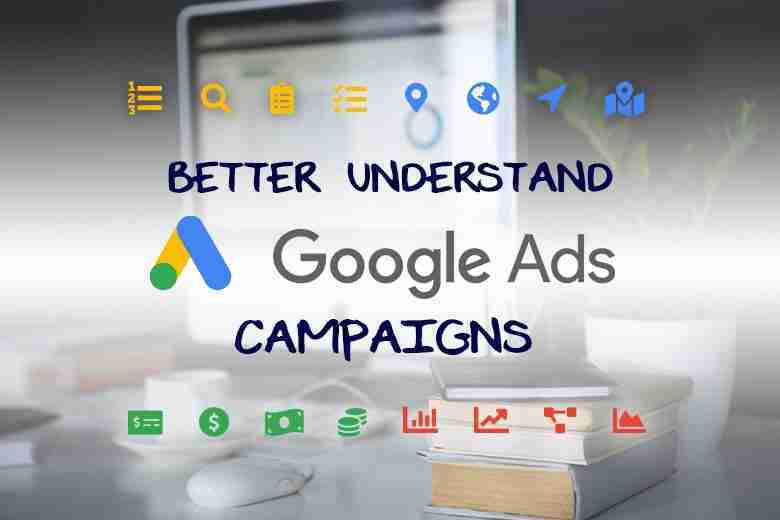 As an effective advertising apparatus, Google Ads displays ads to online users that are actively looking to buy specific products or services in your area. Best of all, you only pay for results (such as phone calls and website clicks to your business) to ensure your money is well spent. As an industry expert, Bigfin understands the complexity of comprehending online advertising platforms and strategies. Explore our top five key elements of Google Ads to gain a better understanding of your advertising performance. Keywords are essential words or phrases that correlate ads with what online users search for on Google that pertain to business offerings. High-quality keywords are relevant and specific to what online users search for on Google. When high-quality keywords are utilized, they typically perform better and reach more suitable customers. Bigfin selects keywords based on specific business offerings and how users are searching for them. For example, if we were personally advertising our marketing services in Redmond, we would use the phrase “Redmond marketing” or “marketing services in Redmond”. Ultimately, the goal is to choose the best-localized keywords that relate to your business. When finished brainstorming, it is time to dive into Keyword Research. A good start is to utilize a keyword research tool called Keyword Planner and implement keywords there. This tool will help get a comprehensive list of keywords with data that displays which competitors are using the same keywords and how often people search for them. It is important to carefully review the list in case there are keywords that are unrelated or should be eliminated. For the best campaign results, follow this comprehensive guide from Moz to dive into all of the important aspects of keyword research. Location Targeting is one feature in Google Ads that allows businesses to target customers in specific geographic locations. For instance, businesses that provide local services in Seattle may want to target their ads to Seattle and local surrounding neighborhoods. As a result, setting location confines will present ads to searchers within the targeted location. Plus, you get your money’s worth by not paying for impressions or clicks from online users outside of your geographic service locations. Aim to pay for relevant conversions from who you can provide services for. Lastly, always track! Tracking your campaign(s) is one way to assess if you need to optimize ads. Check if keywords are underperforming, or if ads are not placing above the fold. Bigfin diligently implements necessary adjustments and changes to get the most from your ad campaigns. We also implement Google Analytics to your website to track ad performances and return on investment (ROI). To track calls, we integrate call tracking software to discover where calls are coming from. Essentially, the more data accumulated, the better we can understand your customer base.